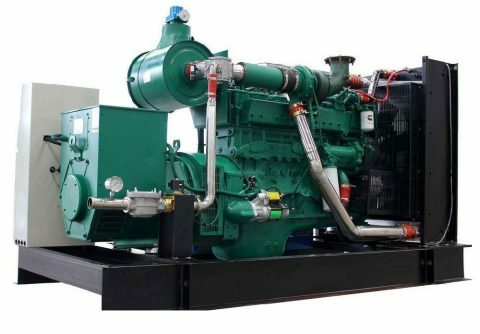 Newly launched 660kw 825kva cummins LPG generator set from China manufacturer, fueled by propane, suitable for prime power source, with top quality, perfect for Belarus market. 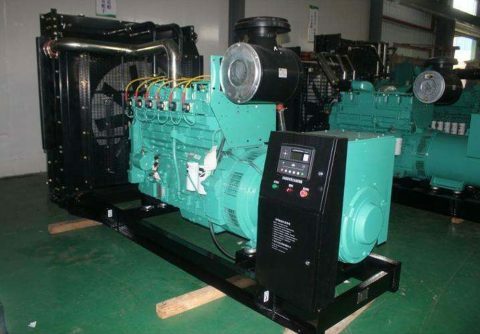 Patent design 500kw 625kva cummins LPG generator set from China, run on LPG, suitable for industrial prime power source, at low price, suitable for Netherlands. 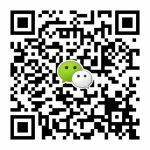 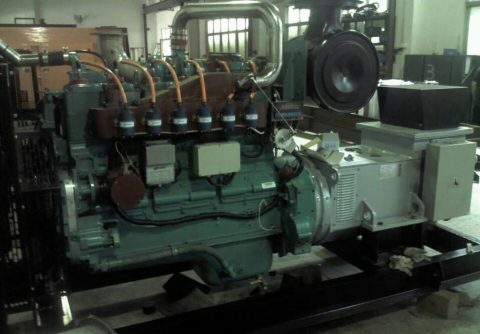 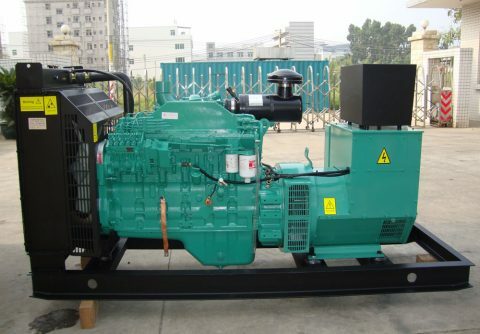 Discount 400kw 500kva cummins LPG generator set from China exporter, fueled by propane, suitable for primary usage, with cheap price, suitable for Spain market. 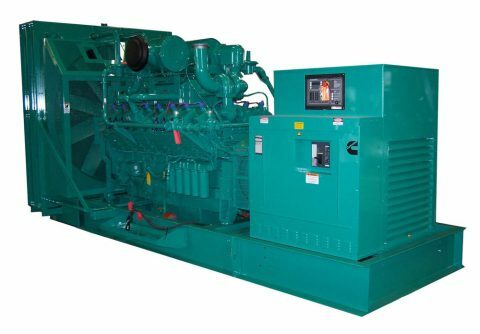 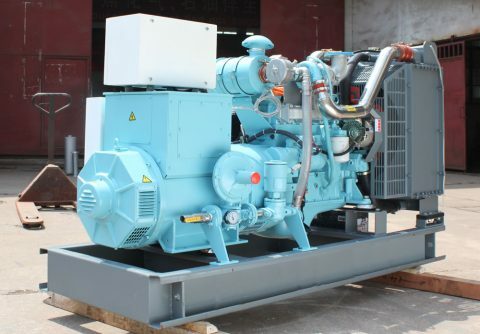 Wholesale 280kw 350kva cummins LPG generator set from Shenzhen, fueled by liquefied petroleum gas, suitable for backup usage, at cheap price, suitable for Venezuela. 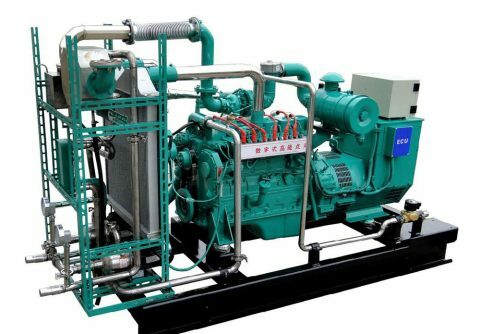 Easy maintenance 240kw 300kva cummins LPG generator set from China, run on liquefied petroleum gas, suitable for marine application, with durable quality, suitable for France. 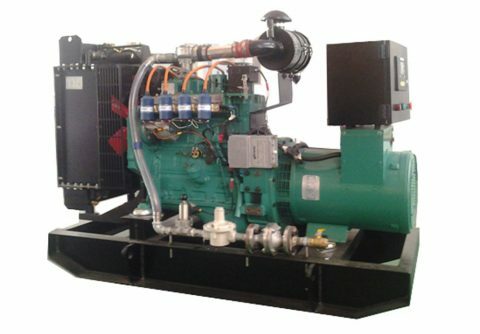 2017 new arrival 150kw 187.5kva cummins LPG generator set from China, run on propane, suitable for backup usage, at competitive price, suitable for Portugal and other European countries . 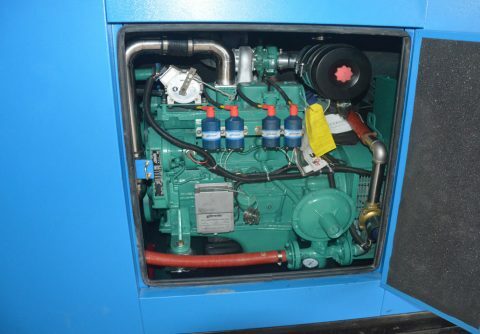 Continuous running 120kw 150kva cummins LPG generator set from China factory, powered by propane, suitable for prime power application, with reliable quality, suitable for north America. 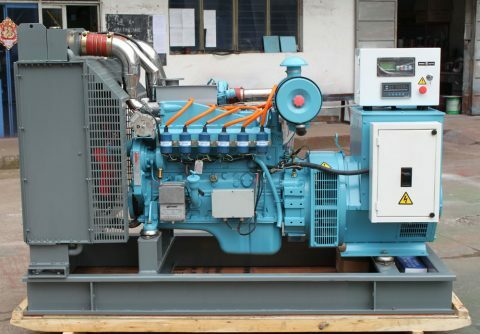 Latest designed 104kw 130kva cummins LPG generator set from OEM manufacturer, run with LPG, suitable for commercial application in UAE and other middle east countries, hot sale in 2017 . 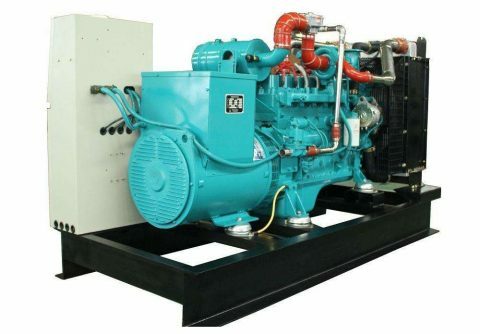 Direct sale 60kw 75kva cummins propane generator set from ODM manufacturer, fueled by propane, suitable for prime application, at wholesale price, for England and other European countries . 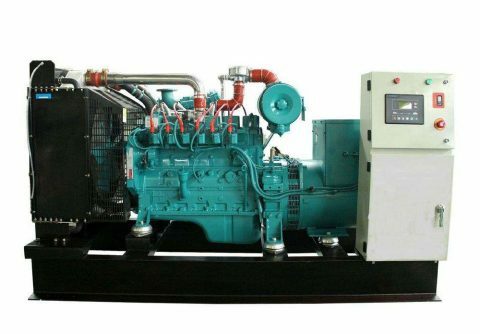 Genuine 40kw 50kva cummins LPG generator set from China manufacturer, run on liquefied petroleum gas ( LPG ), with reliable quality, suitable for Russia market.